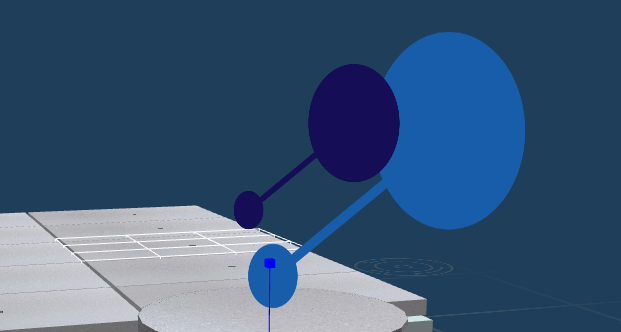 I may be approaching this the wrong way but I have a number of billboards as buttons that are over a 3D model. The problem I have is the planes aren’t sorting correctly when I look around the model. i.e. one plane will always be in front of the other. Should I not be using planes for this effect or have I set them up wrong? 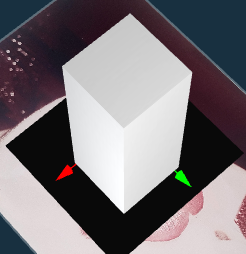 There are a couple of properties to play around with, the first is the hotspots’ Layer Mode property, and the second is their Hierarchy Order (which determines render order). It might also be worth checking out the Ancient History competition breakdown video to see how they were set up in that project. I would like to point out that “Sorted” property mask the handles visibility which is not very convenient as soon as the shape is big they are totally unusable.